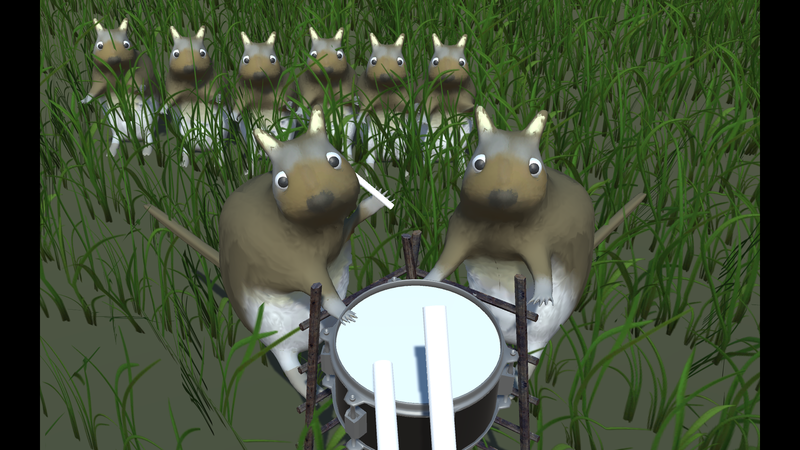 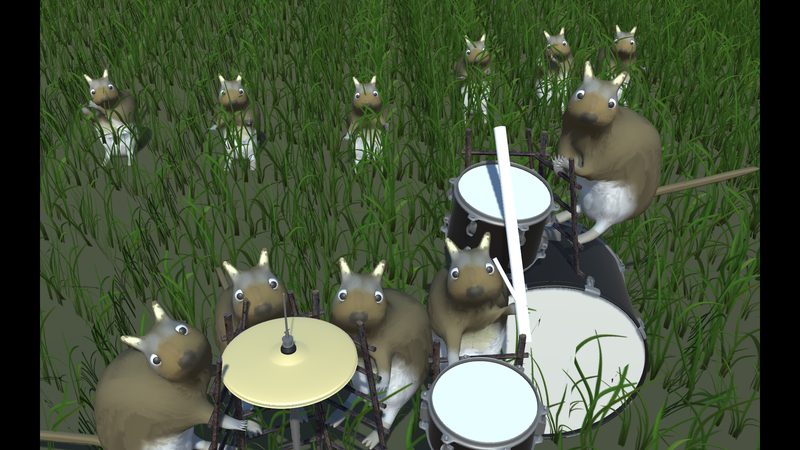 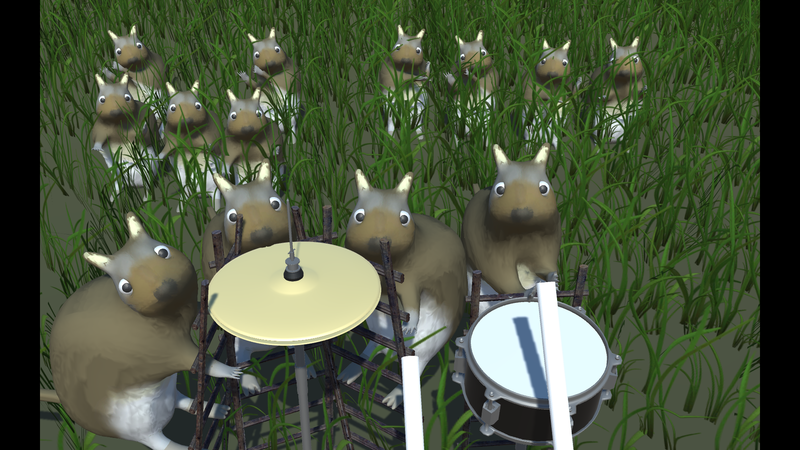 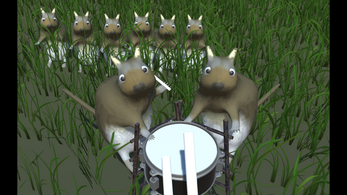 You can play drum on this virtual drum kit using real drum sticks! it also works with any stick-shape object or even your hands. 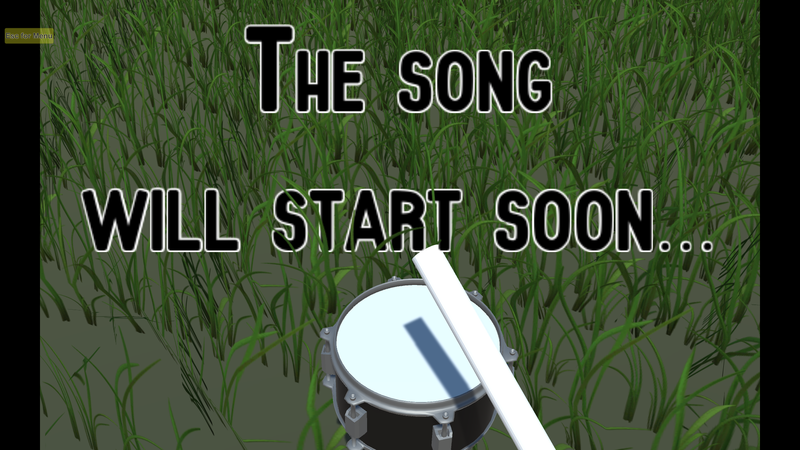 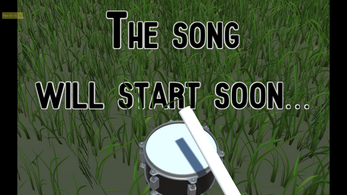 It will consists in a collection of game modes, each with different goals and unique ways to have fun interacting with the drums, either you want to learn rhythms, challenge yourself against other players, or express yourself and develop your creativity in a virtual concert. 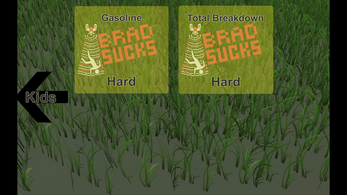 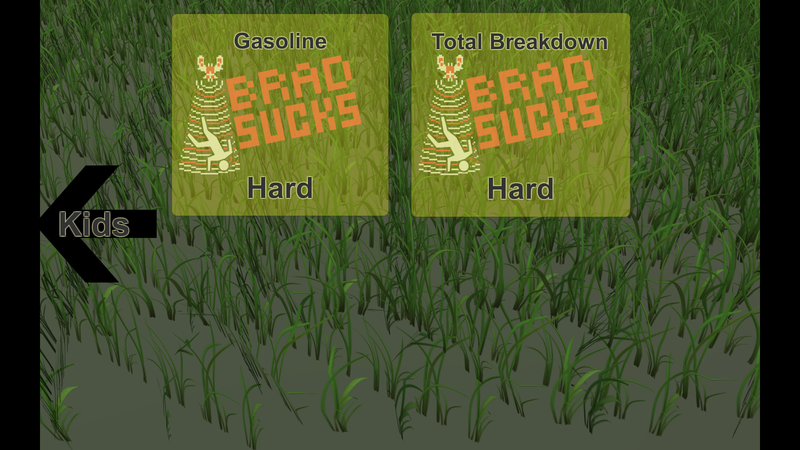 For now, the first game mode is in development. 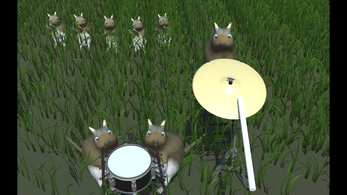 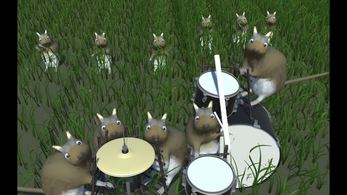 Squirrels teach you how to follow beats and play rhythms. This is particularly aimed for kids to learn music, but it's fun for adults too! 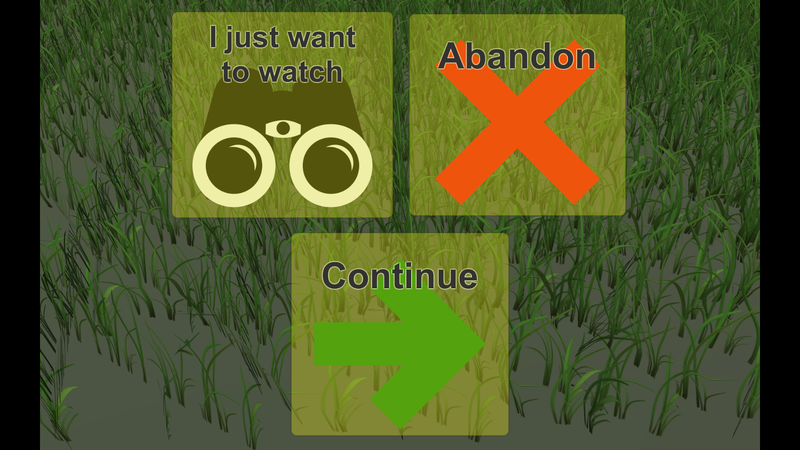 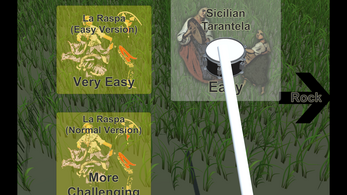 Requirement: You need a Leap Motion™ Controller to be able to play this game. - In the "Tracking" settings, uncheck "Auto-orient Tracking". 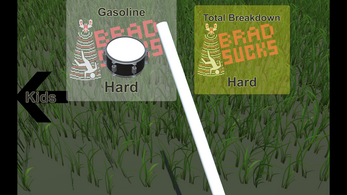 - If you use sticks, in the "Tracking" settings, check "Tool Tracking". 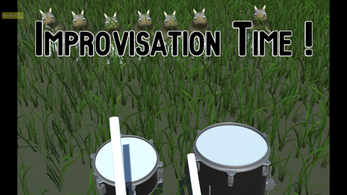 You can also use your hands to play, but two stick-shaped objects are the best!